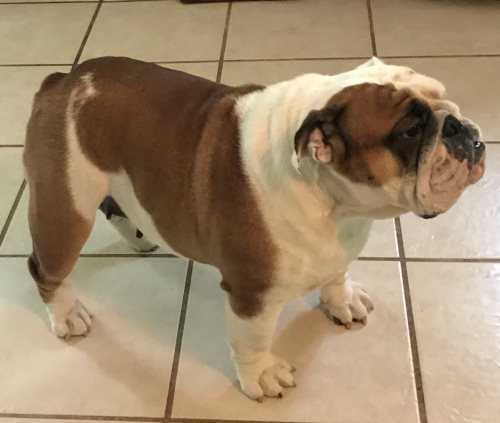 We are a small family breeder located in Central Florida. 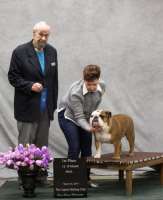 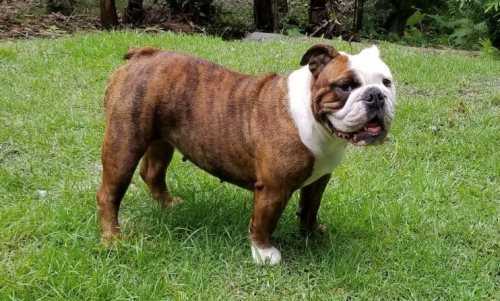 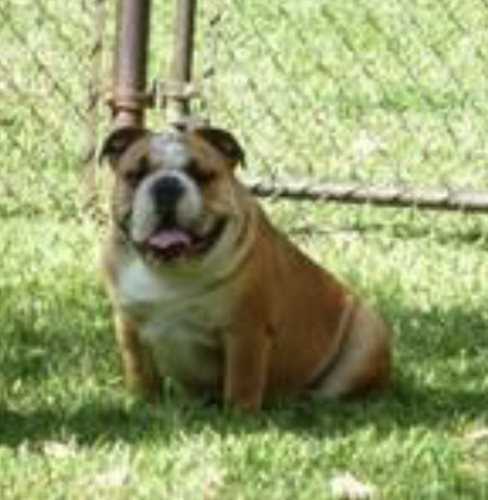 We have been breeding bulldogs since 1990 and we have a sincere and deep love for the breed. 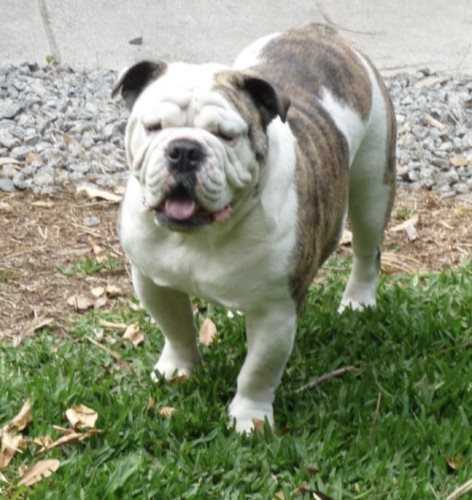 Our puppies are raised inside our home and come socialized and pre-spoiled. 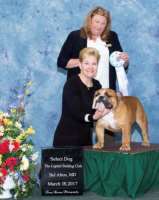 Our sole concern when breeding is to produce the highest standard possible in temperament, quality and health. 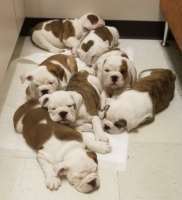 All of our puppies are AKC registered and come with a current set of shots, deworming and Health Certificate. We have pet and show quality puppies from time to time and we seek to place them in the most loving homes possible.